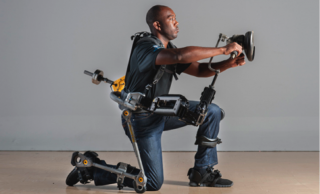 FORTIS exoskeleton transfers loads through the exoskeleton to the ground in standing or kneeling positions and allows operators to use heavy tools as if they were weightless. An advanced ergonomic design moves naturally with the body and adapts to different body types and heights. 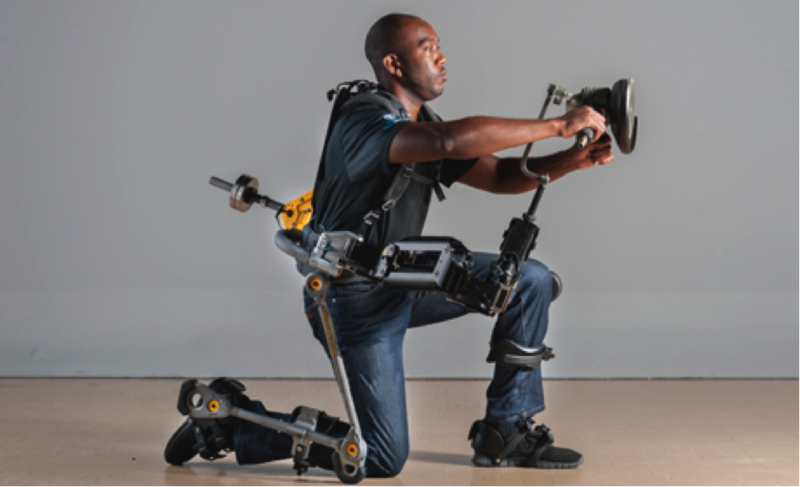 Using the Equipois zeroG® arm, operators can effortlessly hold objects up to 36 pounds, increasing productivity by reducing muscle fatigue and avoiding muscle injury.